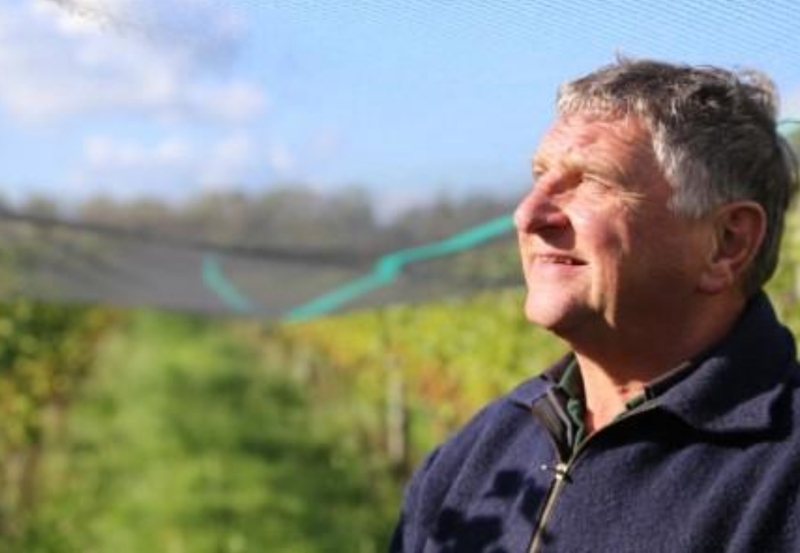 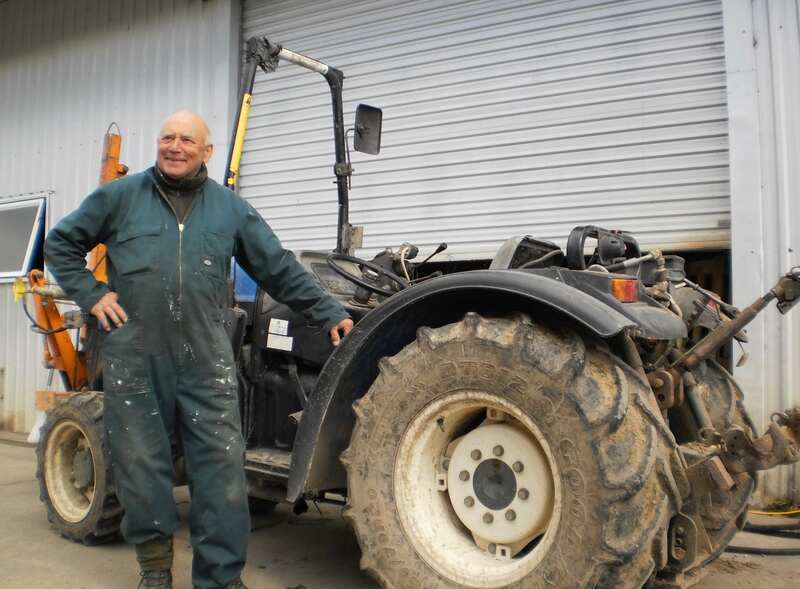 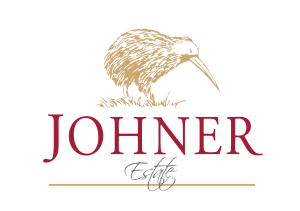 With many years of wine making experience , the passion to build up wineries and make high quality Pinot wines, finally brought him to New Zealand. Since 2006, Raphael has been working with Karl Johner. 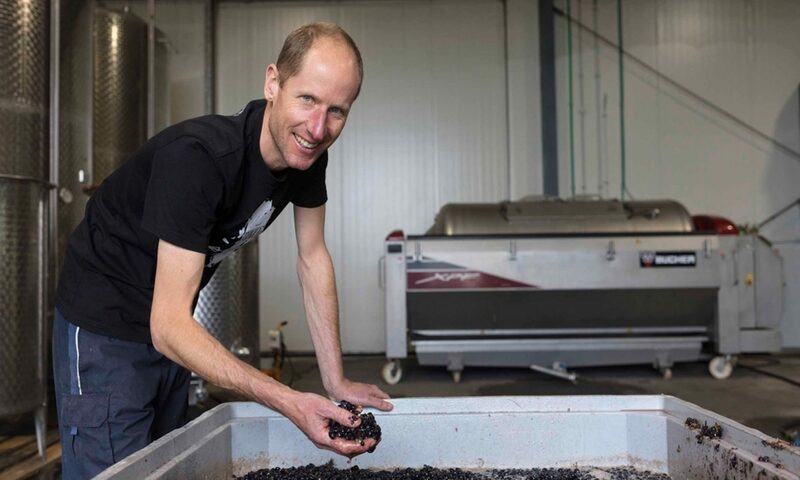 Raphael is also winemaker for a producer in Switzerland – where he travels to every year for vintage. 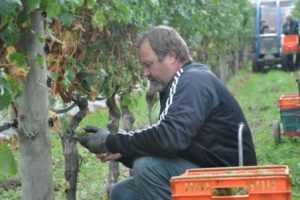 Steven has been with us for many years and is our backbone of support with his versatility in both the vineyard and the cellar. Our man for anything and everything that has to do with machines, maintenance and buildings.